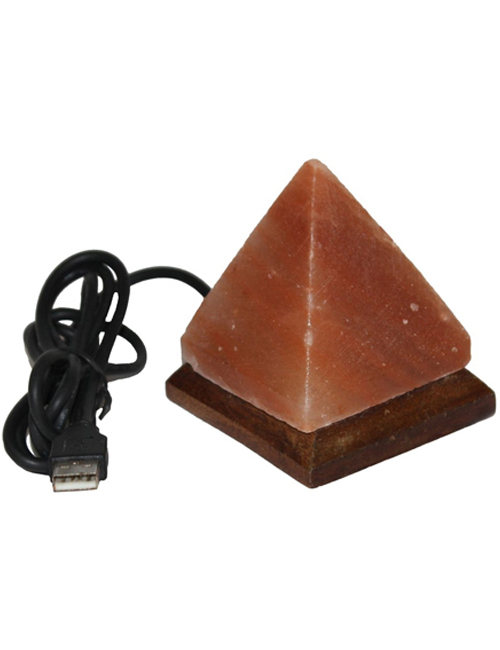 IndusClassic® LNU-04 Pyramid Shape USB Salt Lamp specially designed protect your eyes from positive icons which computer screen emit. While working long hours in front of the computer, positive icons from computer screen start to deteriorate eyesight. Over the period of time eyesight start to get weaker and weaker as a result end up using eye glasses. 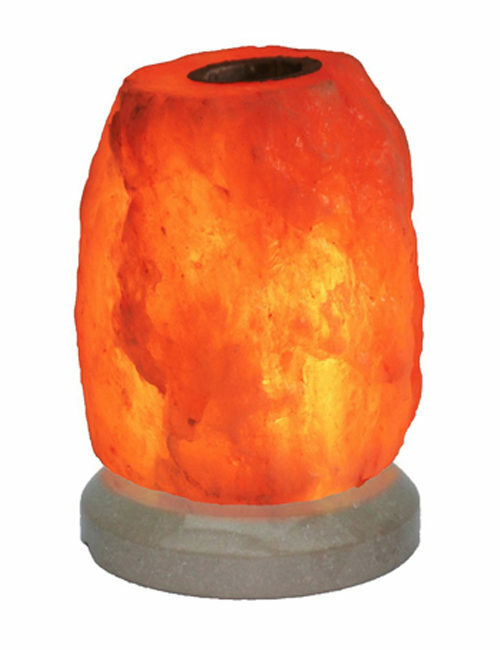 USB salt lamp is made from natural salt crystal from the Himalayan mountains Works as an air purifier by emitting negative ions into the air. It is a best way to protect your eyes from computer screen UV Rays. Each lamp is individually handcrafted and unique sits on a beautiful wooden base. 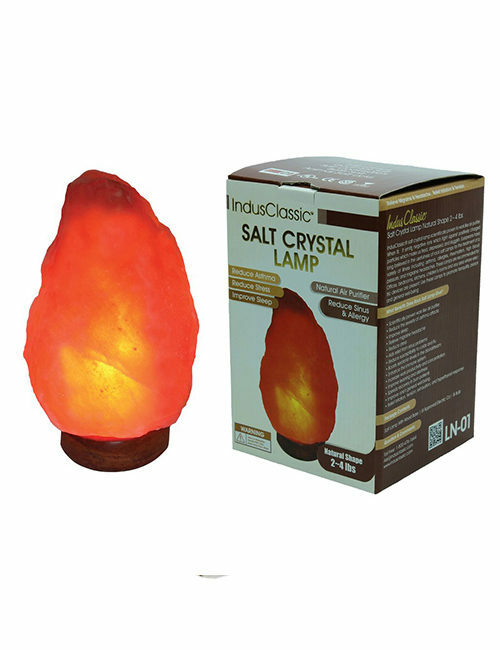 USB crystal salt lamp is a beautiful alternative of mother nature, without any noise and NO harmful OZONE!. It is portable less then pound and easy to carry while traveling and can be used with your laptop. 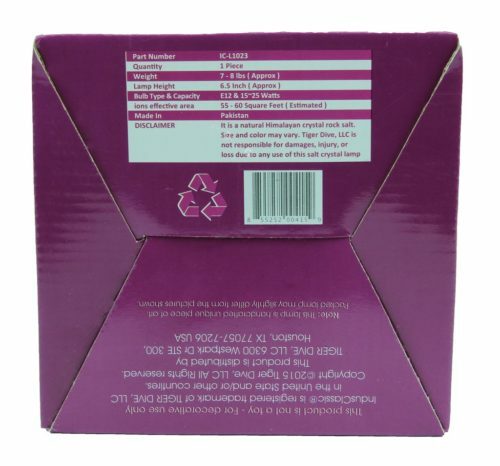 It can be used for multiple purpose home, office, and Travel.